The Rebel Sweetheart. 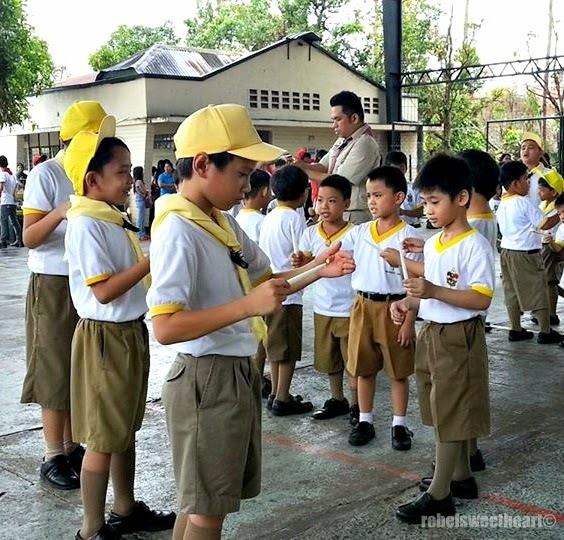 : Wordless Wednesday #93 | Kab Scout! 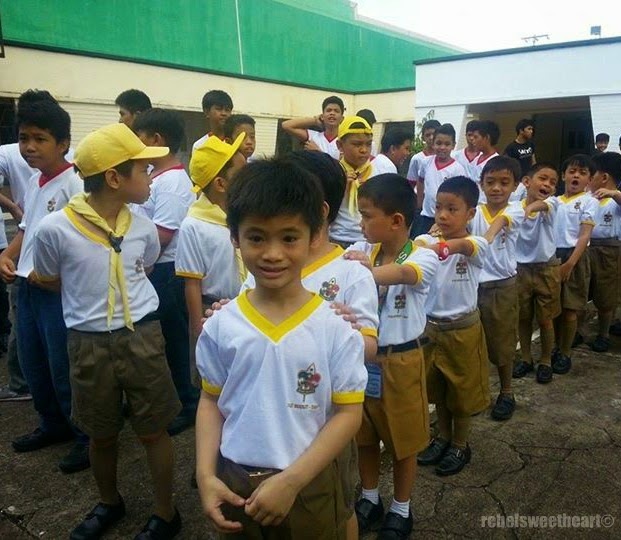 The little man and his classmates fall in line as the Investiture Ceremony begins. Shopping for ice cream as soon as the Ceremony was done. What a cutie and that smile is precious! Congratulations. Such a formal ceremony. Locally, we just have a small joining ceremony with the troupe. He is so adorable, love every picture. He's growing up! Such a cute young man! What a cutie. 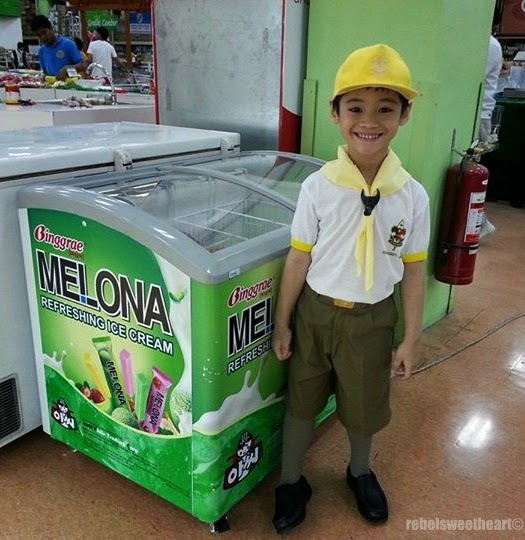 Reminds me of when my little brother was a cub scout too! He looks happy and ready to assist. Some kids just love the scouts! So cute! I hope he enjoys being a scout! 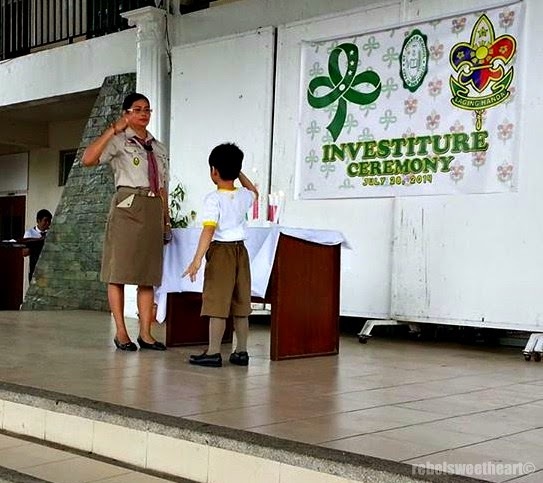 congrats to your little scout. Skills to last a lifetime!!! He has still got that killer smile! Scouting is good-he will learn many things which will travel with him throughout his life.